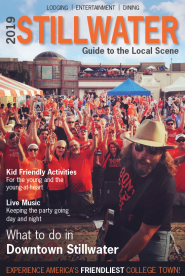 Stillwater is a community of icons founded in our colorful history and flair; influenced by the unique people and culture who reside and visit Stillwater. Coney Island is one of those icons. Serving up cheesy, hot deliciousness since 1969, Coney Island has become a local favorite on "The Strip", an area known for its nightlife and fun college vibe, Coney Island fits right in, as a relaxed place to enjoy comfort food like chili cheese coneys and fried onion burgers. In fact, their famous chili is homemade and cooked daily from their secret recipe. Morgan, Coney Island&apos;s manager, keeps the recipe safe and says approximately 60 gallons of their secret homemade chili is cooked weekly! 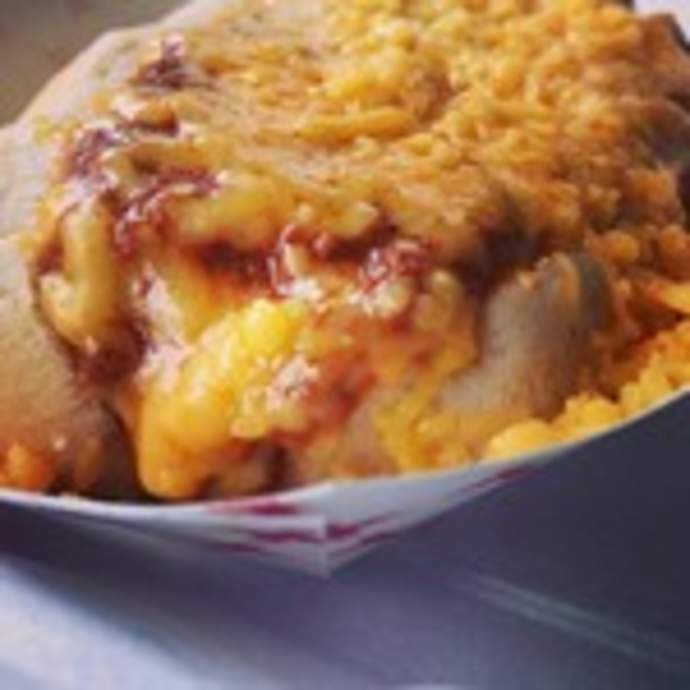 Cheese coneys and fried onion burgers are two of their customer favorites along with the Crawdaddy, a hotdog served up with mustard, chili, cheese, Fritos and jalapeno sauce. Monday-Thursday get a steal with their lunch special from 11:00am-2:00pm. Hungry during happy hour? You are in luck! Monday-Thursday from 2:00pm-4:00pm, you can pick up a cheese coney, fried onion burger or ice cold beer for $1.50. Not only is Coney Island opened for lunch, plan a Coney Island dinner anytime. Monday-Wednesday they are open until 9:00pm and for night owls on The Strip, Coney Island is opened Thursday, Friday and Saturday until 2:30am! Coney Island is fully prepared to meet your large order need. In fact, it is not uncommon for close to 1,300 hotdogs to be sold on game days! The team at Coney Island is friendly and ready to prepare your order in advance for a special event and offers catering as well. Coney Island is certainly a Stillwater experience you will want to enjoy!